Oh my goodness – continually shouting ‘YES’ in my head as I was reading this! Bub 1 (now 8 years old) failed my one night attempt at sleep training, lured in by the thought that maybe I was silly to continue in this sleep deprived haze if there was a solution. He did not sleep the whole night and I am sure there is still some mental damage from it. 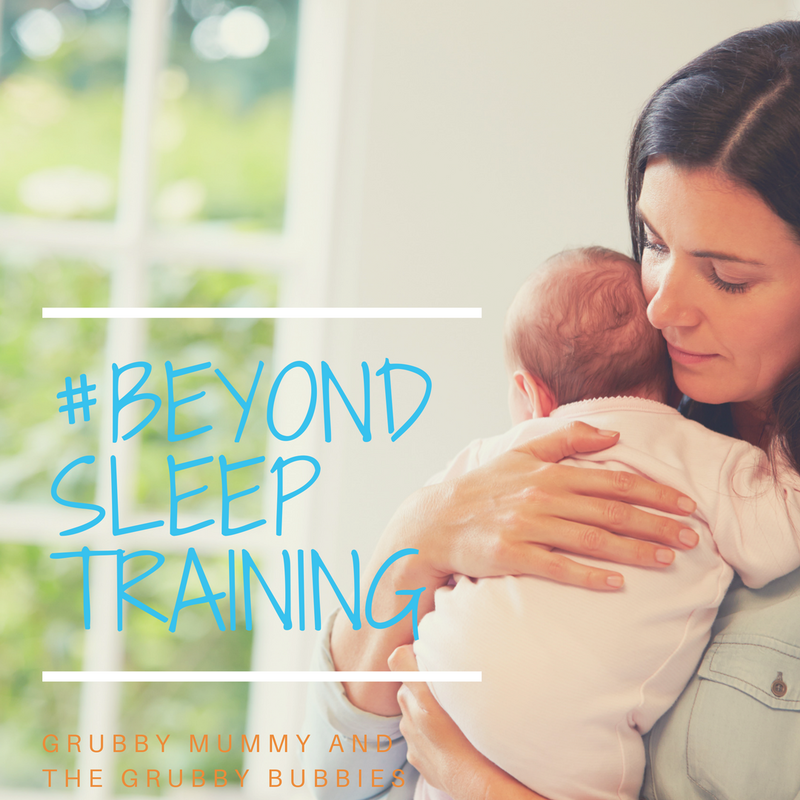 Bub 2 slept with me until she no longer needed to and now puts herself to sleep and sleeps all night – no training required!